Most of the game developers bring their games to all major platforms however some games are platform specific i.e released on iOS but not on Android. Salaam Beautiful Peoples! Recently I wrote an article on CarFirst Dost Program! And Now I'm going to post regarding Best iOS Games That Are Not On Android. These iOS Games are not released on Android! Visit this link & Get the latest updates in your mailbox. You can also connect with us on Facebook & Twitter. Most of the game developers bring their games to all major platforms however some games are platform specific i.e released on iOS but not on Android. 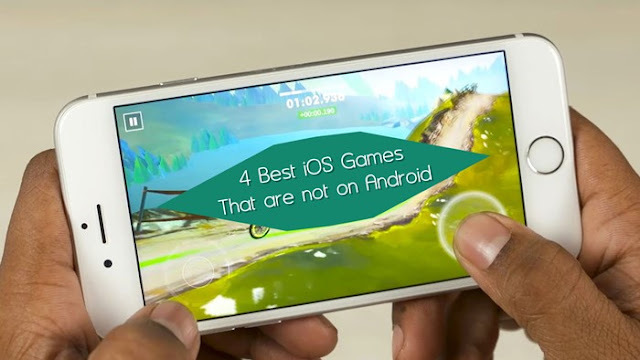 In this post, I have a list of top best games that aren't for Android. In this list, I actually have included GRID Autosport, Max The Curse Of Brotherhood, Playdead's inside, Submerged. These games are available on another platform except Android. GRID Autosport is a racing game developed by Codemasters. This game feels exceptional, with outstanding graphics and performance. GRID Autosport has Over 80 fast cars, 100 racing tracks, and Different camera modes. 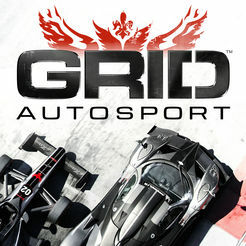 GRID Autosport requires iOS 11 or later. You will need 6GB of free space to install the base game with all of the free DLC packs, and we recommend having at least 8GB of free space to avoid installation issues. What's New: iPad Pro (3rd generation, 2018) is now officially supported! 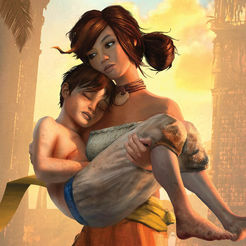 Max The Curse of Brotherhood is another puzzle-solving video game developed by Press Play and published by Microsoft Studios. The game looks beautiful at each moment, will challenge your puzzle solving creativity. 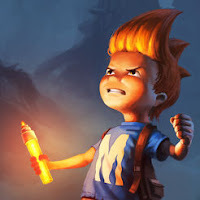 Armed with solely a Magic Marker, Max must confront evil at each turn in a hostile and fantastical world in order to save his kid brother, Felix. Fortunately, the Magic Marker has the power to bend the elements and create magic objects which will help Max on his quest. 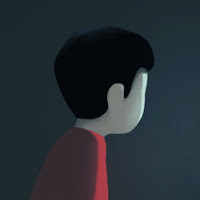 Playdead inside is a puzzle-platformer game. This game is developed by Playdead. 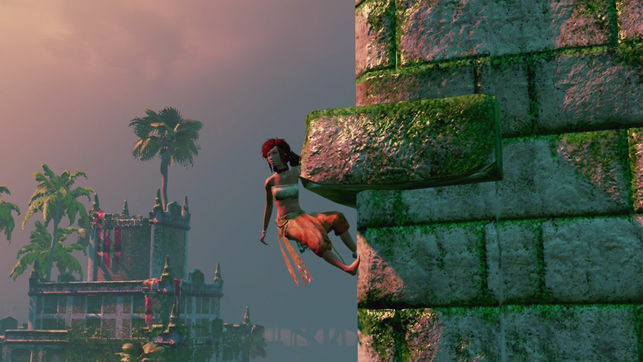 In this game, a player has to solve environmental puzzles by avoiding death. It was released for iOS in December 2017. Gorgeous art and animations, devious puzzle design and a pitch-black sense of humor. A perfectly paced series of escalating "holy s**t" moments. Love it! 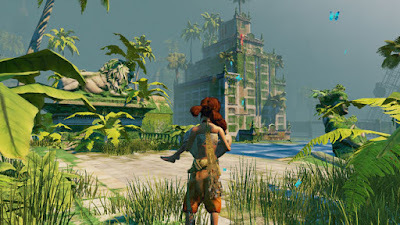 Submerged is a third-person combat-free game during which you explore a mysterious flooded town and discover the beauty of desolation in vast outdoor environments. You're taking the role of Miku, a young girl who has brought her wounded brother to the town/city in their small fishing boat. Navigate the flooded town streets by boat, scale the drowned buildings, and use your telescope to scour the town for the supplies required to save your dying sibling. As you explore the town at your own pace, you encounter the habitat that flourishes in this colorful place and finds out hidden objects that piece along the story of a broken world and a broken family. What's New: Fixed graphical problems on the iPad Mini 4. NOTE: iPhone 5s, iPad Mini 2, iPad Mini 3, iPad Air 1 not supported! Which one is your favorite game let me know in the comment section? Stay tuned with Blogiapa for more updates.